Happy Tuesday!! 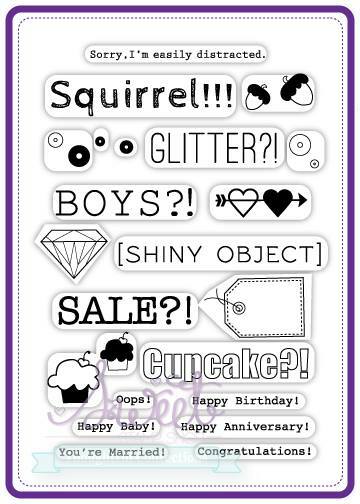 Today is SUPER fun because it is Sweet Stamp Shop's September RELEASE DAY!!! SSS is releasing THREE awesome new sets, and today I will be showing off TWO of them. Also, stay tuned because they are having a SALE and I have a coupon code for you! Alright, are you ready to see the new sets? Let's go! First up is the ADORABLE new set, Easily Distracted! I thought this one would be SO perfect for an engagement card! The diamond was embossed in white and then I watercolored. Once it dried I added my sentiments. The "ooo" was stamped using the SSS Alpha Tabs set. 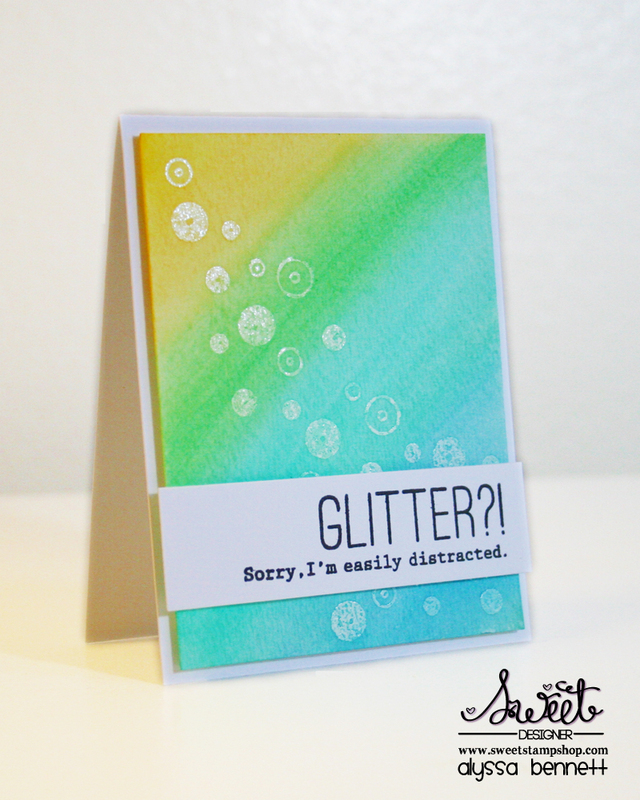 For this one I once again used white embossing and watercolors. I stamped my sentiment on a separate piece of paper and popped it up. 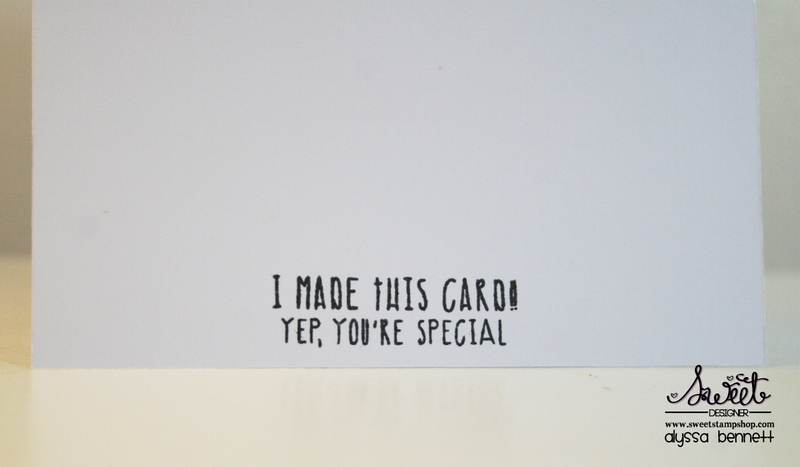 Is this not the perfect card for ANY of us crafters? Lol! 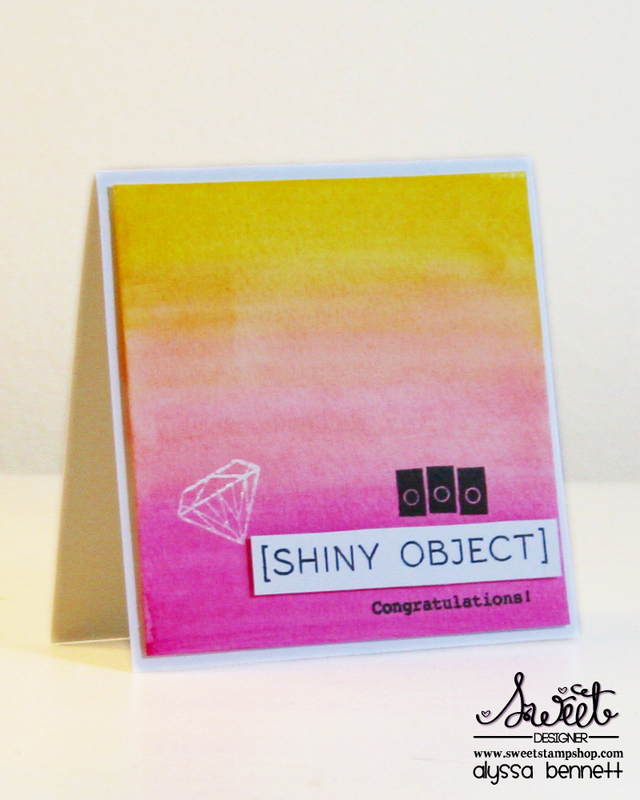 This set is perfect for ALL paper crafters who gift their cards/projects! 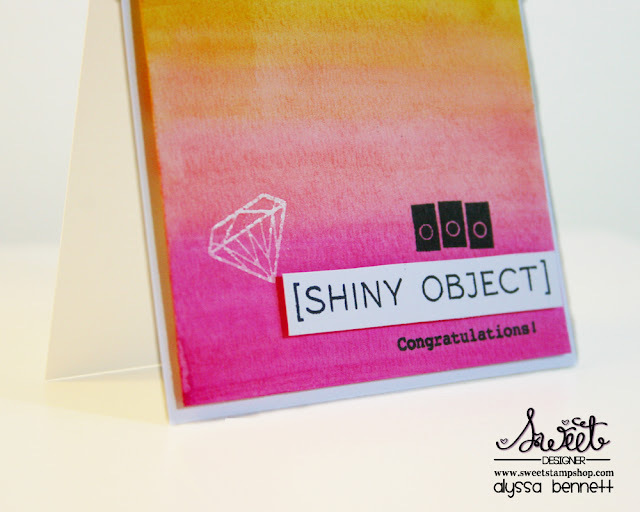 Be sure to stop by the Sweet Stamp Shop Blog to check out all THREE amazing releases and to see TONS of inspiration from the Design Team!! AND, as I promised, there is a SALE! Just enter the code NRS25 to get 25% off of the new releases from now until Thursday at Noon PST! Click HERE to shop shop shop!! I love how you used watercolors on both cards and the stamp sets! I'm a new follower. 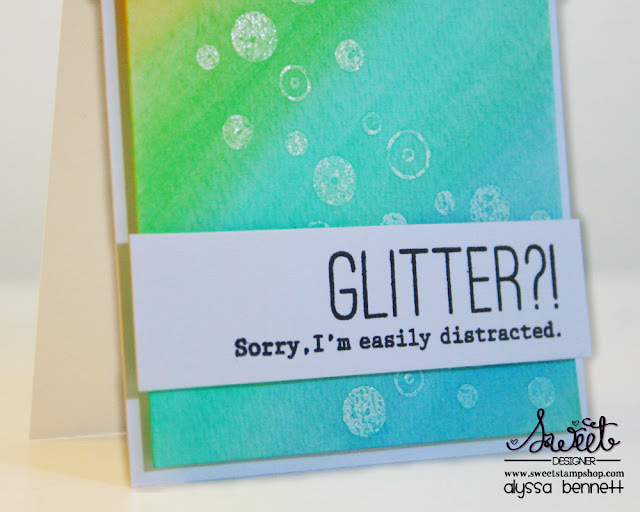 Amazing cards and awesome watercolors!!! Lovely CAS-ness!!! 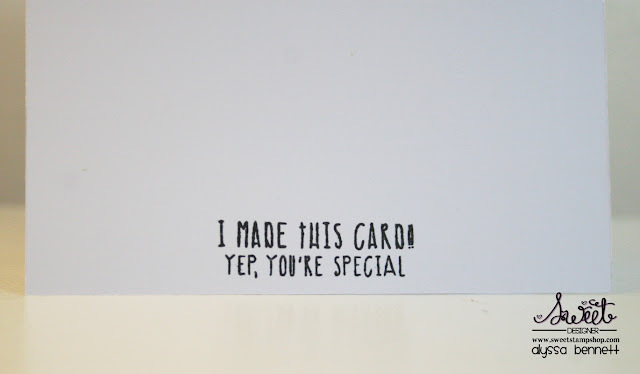 LOVE love love all your cards!!! WAY to go :) The water-color ones were so cute! !